Having a home solar power system can be one step closer to living in a more eco-friendly and sustainable future. As our planet is struggling with the population growth, and as we produce more and more, we also pollute the environment more. The electricity consumption is still on the rise and if the trend continues to go up, we face a scary future. Thankfully, the rise of the solar technology is like a light at the end of the tunnel. More families, individuals, and even companies begin to consider employing solar power systems to their homes or office buildings. In this article we will offer you a list of solar power systems, which you can install in your home. We will give you the pros and cons of each product, in the hopes that you can make an informed decision before you purchase it. Of course, before you buy anything, you need to calculate your annual electricity consumption. You must decide if you want an off-grid or grid-tied solar power system, and finally, you must decide if you want it to generate 100% of the electricity, or power only a fraction of your household/business building. 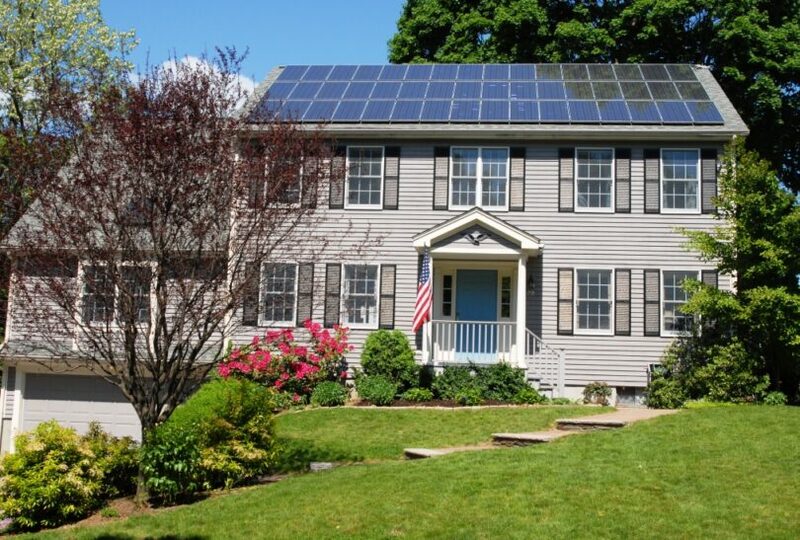 Do check out our article on home solar system to give you information. This DIY solar power system can be easily installed by you, with minimum energy and time spent. You only need to plug the kit in the grid and you are ready to use it. You can expand the amount of solar panels so that you receive more energy. The estimated amount of energy you can receive per panel is 400 kWh annually. Each panel produces 235 Watts/21V. The solar PV cells are made of polycrystalline. As a customer you will also enjoy a 25-year warranty contract. 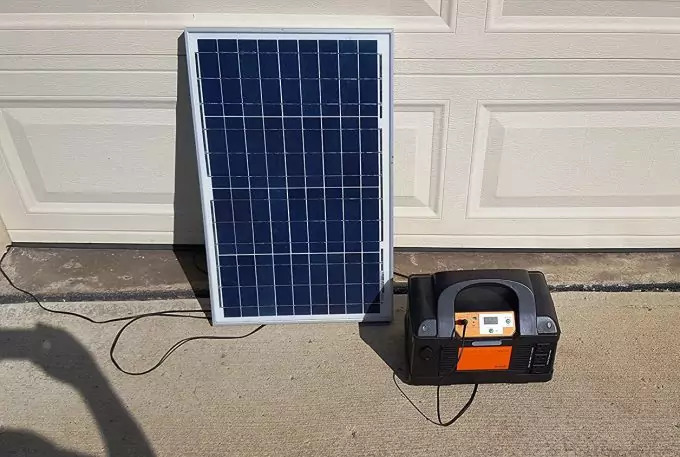 The entire kit includes one solar panel, converter, micro grid tie inverter, monitor for the power, and a 25-feet long cord to plug in the wall. Basically, the grid tie inverter will turn the DC into AC voltage, so that it can be used by your home appliances. The installation is simple and easy. Here are the steps roughly explained. Begin by preparing the solar panel. Take it out in the sun and it’s time to plug the cord in a 110V socket. 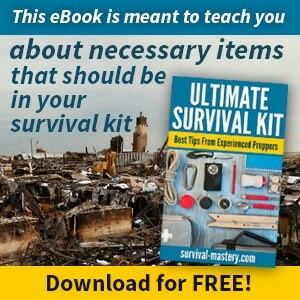 Make sure you’re following the safety regulations and requirements for your area. The manufacturer can be contacted for details on the installation in case you have troubles with it. They can send you an installation diagram as well. And finally, you can install overall 7 solar panel along with this power system. See also our article showing how to fully install solar panels in your home for guidance. According to a customer, you need to be warned that you can’t use this kit if you don’t have a 120 VAC outlet. Also, since it’s a grid-tied system, it can be used as long as there is sun. 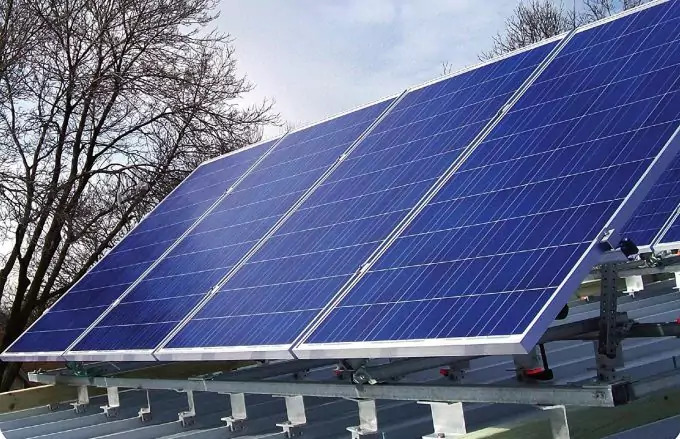 As it’s not a generator which stores the sun’s energy, you use the solar panel system only when plugged in the wall and in a bright sunny day. As a whole, it works just fine, and when it comes to its functionality, it serves the purposes ideally. 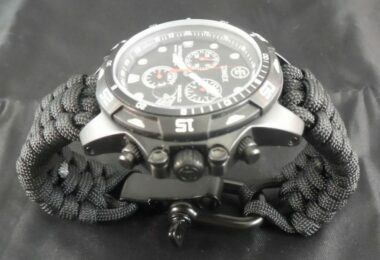 If you like this product you can find and check its price here. Although this solar panel kit can’t charge your entire household, you can still use it to complement the grid system. 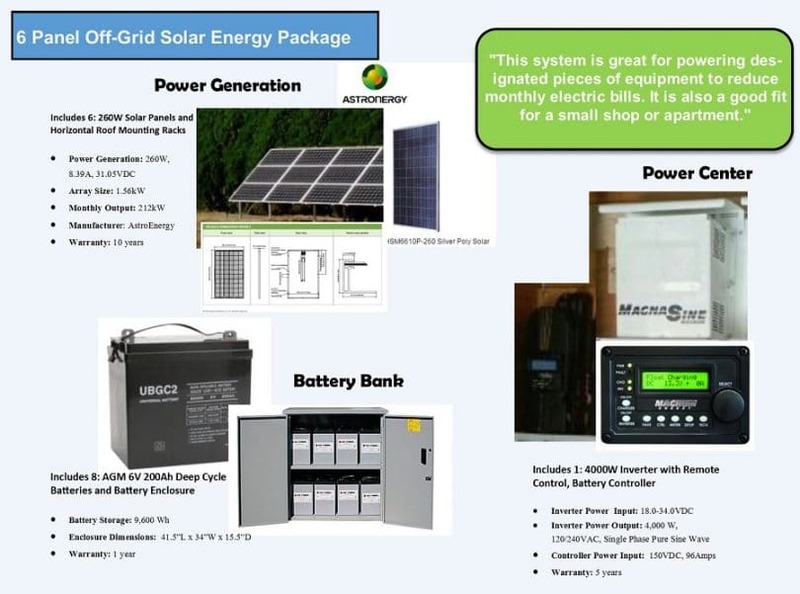 This kit comes with 4 solar panels and is an off-grid system. The panels are mono-crystalline, and the junction box has LED lights to improve the performance. The kit is supplied with a 35-Amp charge controller by Xantrex. The inverter’s output is rated at 2000-Watt, and features 2 standard outlets and one USB port. The only downside may be that the kit doesn’t come with a battery and you need to supply your own. It needs to be a 12-Volt deep cycle battery. 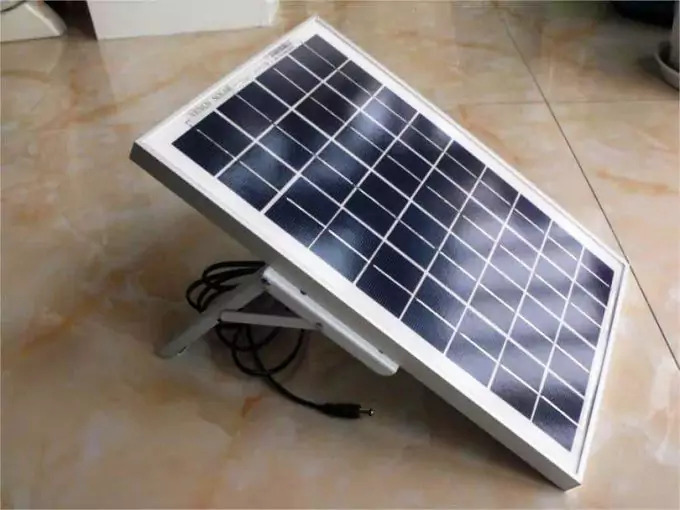 According to the manufacturer, the solar panel kit is weather-proof, since the frame is made of anodized aluminum, and the junction box is well-sealed. The panels themselves can withstand serious impact, thanks to the low iron tempered glass. The setting and installation are easy and the maintenance itself takes virtually no effort or extra time on your part. Another thing you need to know is that the panels and overall setting don’t have any mounting brackets. This may be a downside for you, as you may have to install these separately. Otherwise, you can add more solar panels to have a higher output. 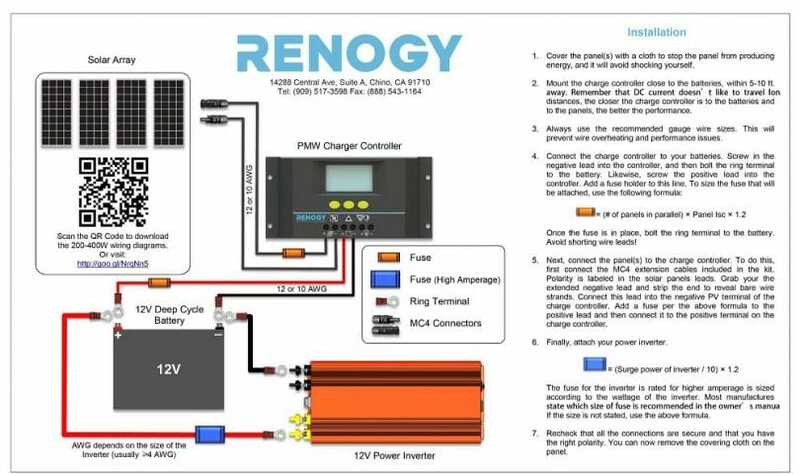 If do expand the panel setting, you may need also an extra charge controller to manage the higher voltage. One controller can manage 5 panels (total of 500 Watts). 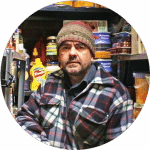 As whole, customers are happy with the system, as it delivers what it advertises. If the minor downsides we listed above aren’t a concern for you, this Grape Solar Kit could be the best choice. Astronergy is a company which has a goal of reaching out to families, corporations, businesses, etc. and empowering them to convert to a more sustainable energy use. They offer different types of systems, from small to medium to large homes, the difference being in the number of solar panels. This particular system (medium) consists of 9 panels (each 260 Watts) and has an inverter of 4400 Watts. This system can be used to power your entire household, including the more energy-consuming appliances like the refrigerator, washing machine, etc. The sine-wave inverter is considered the heart of the system. It does the conversion of DC (what the panels produce) to AC (what the appliances use). The installation will require help from Four Star Solar Power Center and make the system run within an hour. The total amount of electricity produced by this particular solar power system is 318 kWh per month. You can always contact the manufacturer if you need something customized to your needs. This system comprises of products by Astronergy (the solar panels) and by SolarEdge (inverter). Again, these products are heavily customizable and you can directly contact the manufacturers or the WholeSale Solar. This system is grid-tied and you can use at least 10 solar panels, but you can add up to 80 (depending on how large your house is). Thanks to the inverter’s technology, the electricity output is enhanced to up to 25%. Another big plus is that the system is made to provide you not only with electricity but with high safety requirements. The solar system has a built-in mechanism, for detecting arc faults and preventing short circuitry. On top of that, you are given a 25-year warranty period. The reason why this solar system is different from other traditional grid-tie systems is the following. Traditional systems tend to have alternating electricity output if one (or more) solar panel(s) is shaded. This affects the entire power system and lowers the overall output on all panels. Thanks to SolarEdge, there are PowerBox optimizers, which maintain an independent output for each panel. If one is in the shadow it will give a lower output, but will not affect the overall system output. With all SolarEdge products you are given access to an online application, where you can monitor the output and performance of the system. Loads of statistics can be tracked, as well as faults and alerts. You only need an Ethernet cable to keep a constant track of the power system. This system consists of 4 solar panels, with a total output of 960 Watts. The system is ideal for 120V households. You can easily expand it by adding more solar panels and respectively inverters. The manufacturer also offers a 25-year warranty. The solar panel type is crystalline, while the inverter produces a pure sine wave. The panels are shipped with the option to be easily adjusted when you install them. You can readjust them every time you decide to do so (depending on seasonal changes). You will also get 4 pieces of battery, of a sealed deep sleep AGM type. The panels and system are well sealed from unfavorable weather conditions. The overall weight the panels can sustain is 45 lbs per square foot. You can also very easily remove the snow. The panels can be installed on racks, so you don’t need any special installation brackets for holding them fast. The overall assembly of the system is very easy, and you need to follow simple instructions to complete it. This particular model (#1004) offers a 2000-Watt output, while model #1005 doubles the output to 4000 Watts. Its AC voltage is compatible both with 120 and 240VAC. The DC voltage input is much better than model #1004 – 60V. 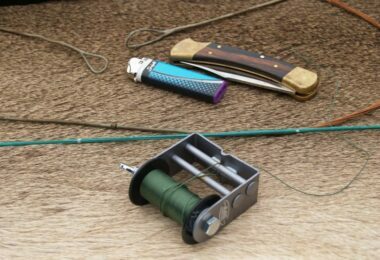 While the improved model #1005 is far more expensive, it’s worth considering if your needs are larger. For example, if you want to power a large cabin, you should use the #1005 model. The previous models (#1003 and #1004) are for smaller cabins and more modest usage of electricity. Model #1005 is also open for significant panel and SolarPod expansion. This modest solar power kit ships with four 100-Watt solar panels, which are graded with A for very high energy efficiency. It has 4 stages during charging. The charge controller peak is 40 Amp with a conversion rate of 97% efficiency. The tracking efficiency is nearly 100% (about 99%). The brackets are in a Z-shape and should be used on a flat surface for mounting. The adaptor cables (AWG 10) are UL certified and are 20 inches. This solar power kit is also built to withstand severe weather, no matter if it’s winter or summer. The manufacturer claims that it can still perform good enough even in low-light conditions or areas. You can install an MT-5 Tracer Meter if you want to monitor your system’s performance. Keep in mind that the kit doesn’t ship with batteries, but you can purchase 4 deep cycle batteries for about $500. One customer though warns that the system doesn’t come with all the wiring it needs. He claims you’ll need two Signstek 1 male to 4 female splitter, one solar panel cable with a MC4 PV extension, Cobra 4-AWG heavy duty AC power cord. Optionally, if you need to monitor the performance, get the MT-5 LCD display meter. Apart from all that, almost all customers are very happy with the product and plan on expanding it with more panels. 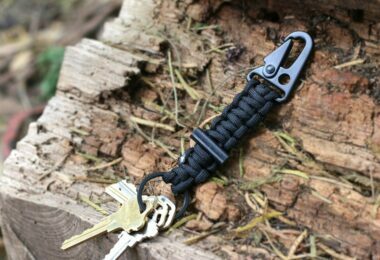 If you like this product you can find and buy it here. As the name implies, this system kit has 10 solar panels, each with 100W of output. This amounts to 1000W. The solar cells are polycrystalline, and thus have a high performance and durability for many years. If you purchase this kit you will get 10 pieces of solar panels, 10 solar cables, each 180 cm long and 10 pairs of MC4 extensions. In cases with optimal sun and weather conditions the output can reach 1000W. Thanks to a built-in by-pass diode, the negative effect of shadows/shades is minimized and the panels still generate electricity. The junction box is rated IP-65 waterproof and weather-resistant. It also protects the system from any moisture or particle accumulation. The panels can withstand low-pressure water (heavy rain) as well. They are also corrosion-resistant thanks to the aluminum frame. It can last for years (even decades). It’s been estimated that the panels can withstand heavy snow load (up to 5400 Pa). If you like this product you can find and buy it on Amazon. 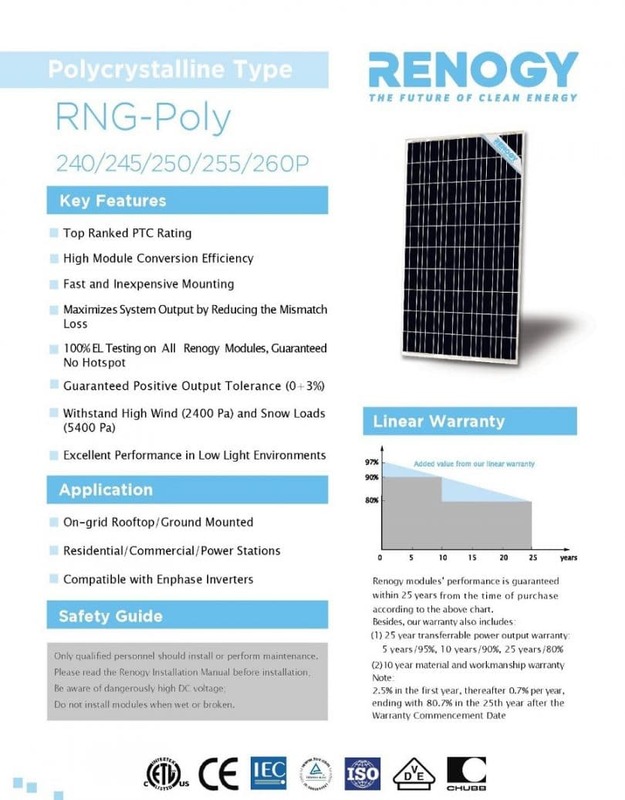 Another more powerful product by Eco-Worthy is their 5KW polycrystalline power system. It comprises 28 panels, each producing 180W of energy. It has the option to be both on- and off-grid, depending on how you install it. It has all the features of the above product, but is expanded to amount to 28 panels. The output of GOWE’s solar power systems usually varies from a minimum of 1,500W to up to 10,000W. The average output wattage of this particular power system is 3,000. It’s a grid-tied power system, and thus, doesn’t need you to have batteries. When you make a purchase and order the product, you can contact GOWE to tell them the voltage of your household (if its 110V, 220V, or 50/60HZ). This will ensure that the system works best in your specific house’s grid voltage. 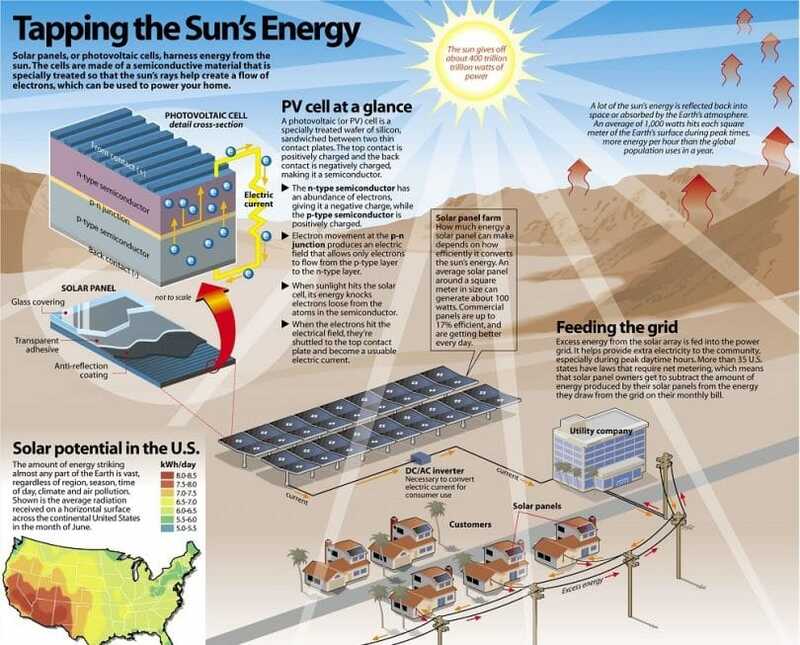 The best thing about the grid-tied power systems is that you can connect the system to the grid, and when you don’t use the solar energy, it feeds the grid. Thus, as we stated above, you don’t need to use batteries to store the extra energy from the sun. This makes the system more economical. You can easily install the system on your rooftop. The panels are ready to be immediately connected and attached to the rooftop. These don’t come with racks, as they are designed for house installation. On the more expensive side, this solar power system offers a complete setup for large houses. The system is tied to your grid, and thus can store the excess energy in the grid itself (for later use). All the solar panels are made of poly-silicon for high efficiency and performance. This solar power system is large enough to power even small business buildings and offices. Each solar panel produces 250 Watts of energy. The micro inverts are made by Enphase. You will also receive trunk cables, mounting equipment and terminator caps. Thus you can safely install the system yourself. You can of course consult the manufacturer if you have doubts about your ability to install it properly. 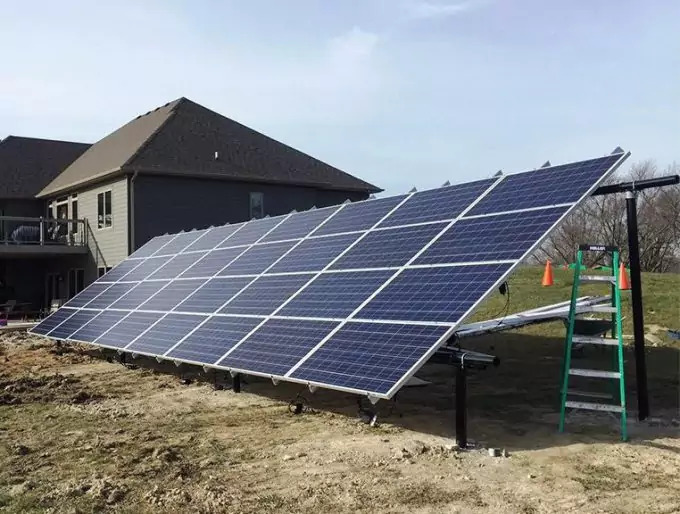 You are even strongly advised to consult them anyway in regards to your house’s grid system and layout to ensure that the solar power system will function as it should. They will also help you with the appropriate amount of components you will need, depending on your house grid. The system has built-in diodes for better performance in shaded areas (or shadows). While other modules may reduce significantly the output of the solar panels in the shades, Peak Solar’s diode will minimize the negative effect of the shadows. Again, you receive a 25-year warranty period on the power output. The system is UL listed. The SMA inverter ensures no single-point-of-system faults or failures. The above products range from modest cabin solar panel kits to fully powered house solar systems. It depends on your specific needs and house/home size to decide which of these suits you, but we hope to have presented a general overview of the available products on the market. We recommend you contact the manufacturer or whole sale from the above list and also request a free quote on their prices (depending on your house and grid system). To find out other sources of energy for the home, see our article on this important topic.